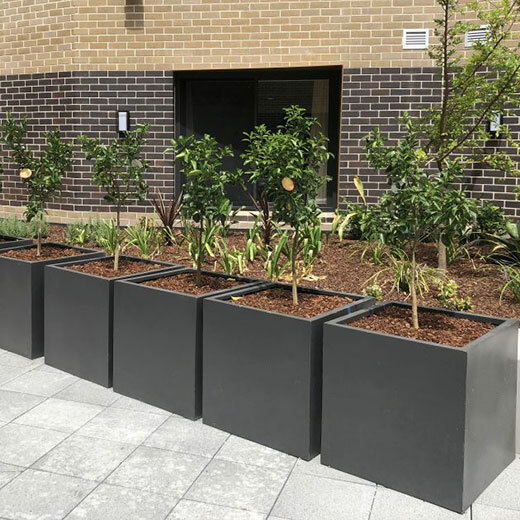 We have a long history selling Pots to commercial and residential customers with over 25 years of experience in the pots industry and an unsurpassed, large range. 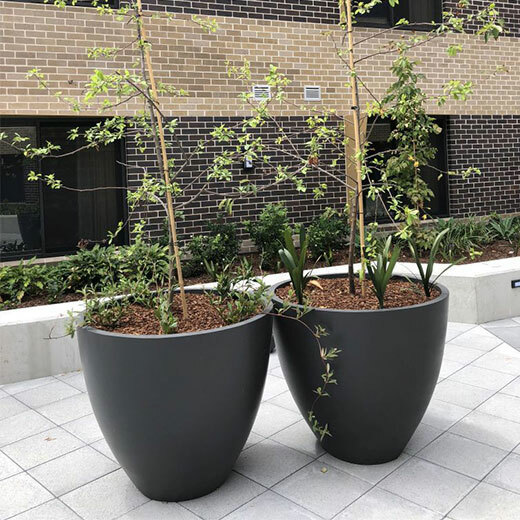 Since opening in 1992 we have unpacked and shipped over one thousand twenty-tonne containers, with tens of thousands of pots delivered to people’s doorsteps Australia-wide. What sets us apart from competition is that we specialise in affordable delivery to doorsteps in Sydney, Melbourne, Canberra, Perth, Brisbane, Adelaide and the rest of Australia. We use professional packing techniques that ensure your pots reach you in the same condition they left with shrink-wrapping pots on pallets to secure our pots and provide peace of mind for our customers. Discover more by browsing our site and viewing the full selection. If you have any questions or queries, or would like to place an order, get in touch and our helpful and friendly staff can assist you. Call us on 1300 139 173, or alternatively, you can fill in our contact form and we will be back in touch as soon as we can.